Vice president of his father’s cigar business, Paley discovered the power of radio advertising, became a major advertiser, and, in 1927, invested in the Columbia Broadcasting System (CBS), then a fledgling radio network. The following year, he became president of CBS and, over the next half century, directed its growth into a mass media powerhouse. 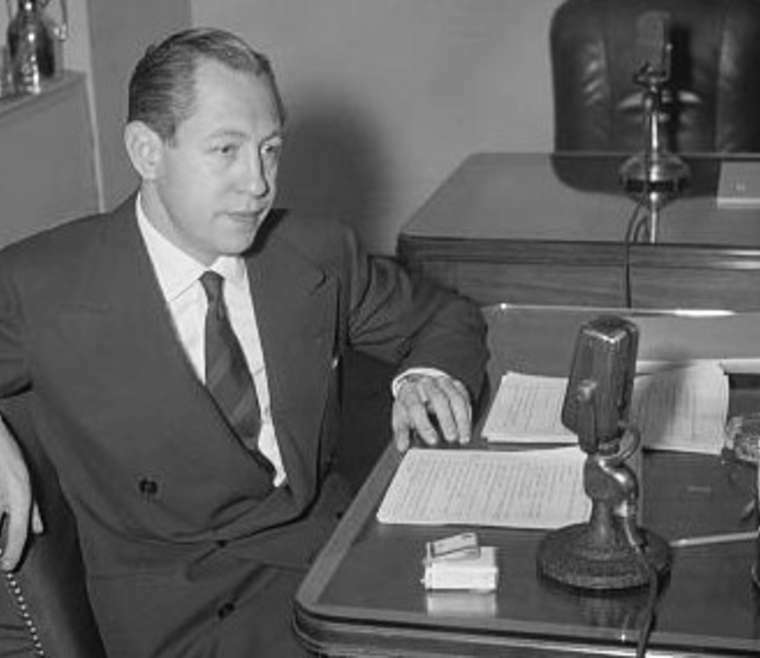 Paley is regarded as one of the fathers of American radio and television broadcasting.